Portland Harbor Water Tours is owned and operated by Captain Ben Graffius. 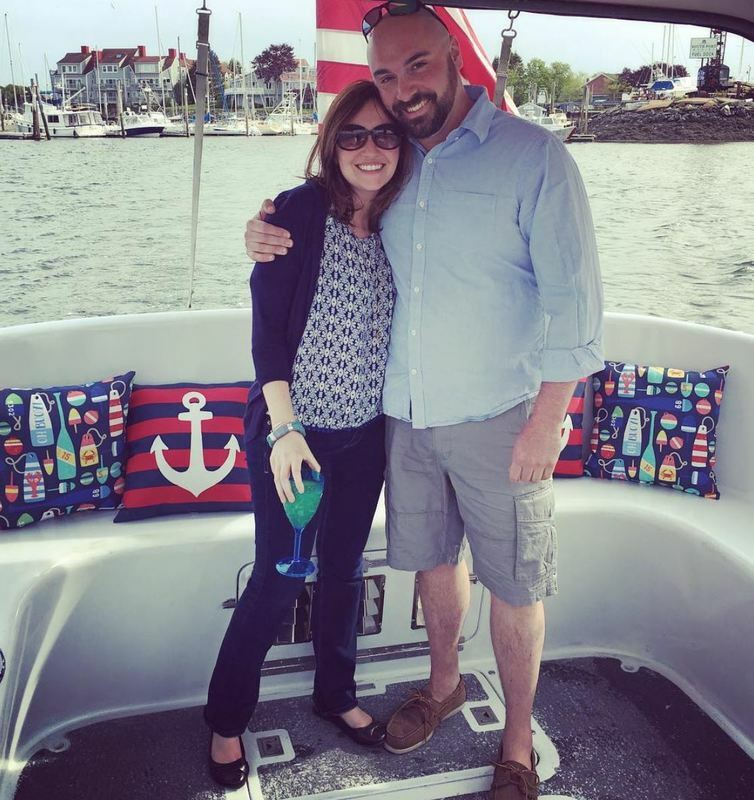 Ben is a graduate of Maine Maritime Academy and was most recently sailed as a Captain on an oil drilling rig in the Gulf of Mexico. 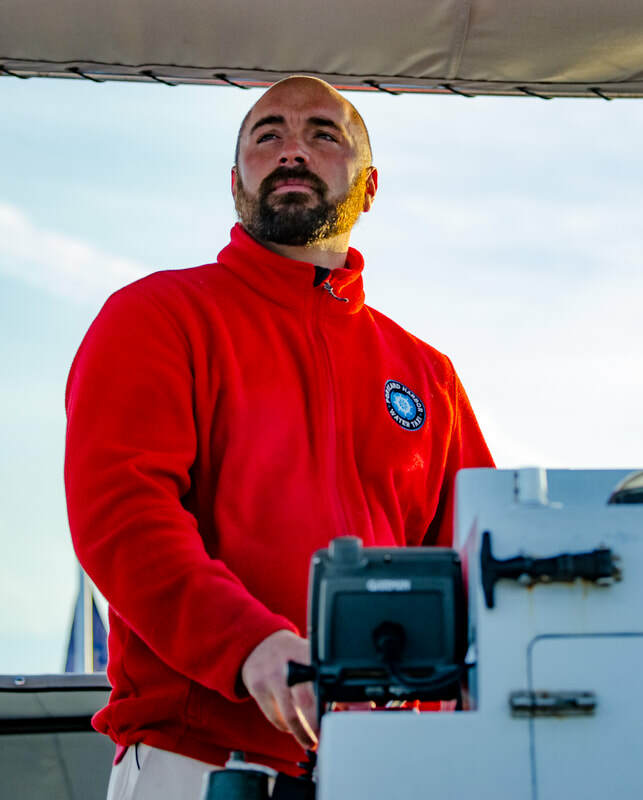 It's safe to say that he is enjoying working for himself and navigating the waters closer to home. 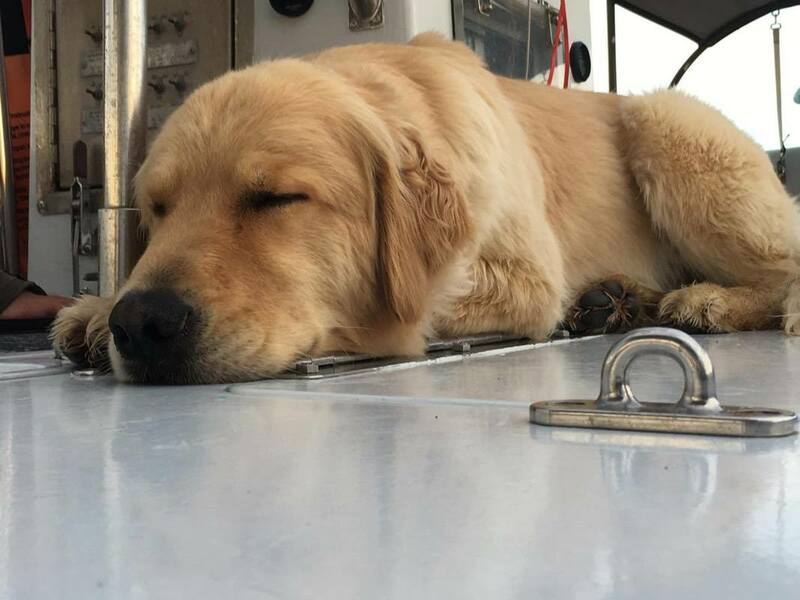 On most days, he will have his sidekick Riley the Golden Retriever along with him on the boat. When Ben isn't on the boat, he is likely brewing cold brew coffee as a partner in Rwanda Bean Company. Ben lives in Portland with his wife, Danielle and their two daughters, Ella & Erinne. 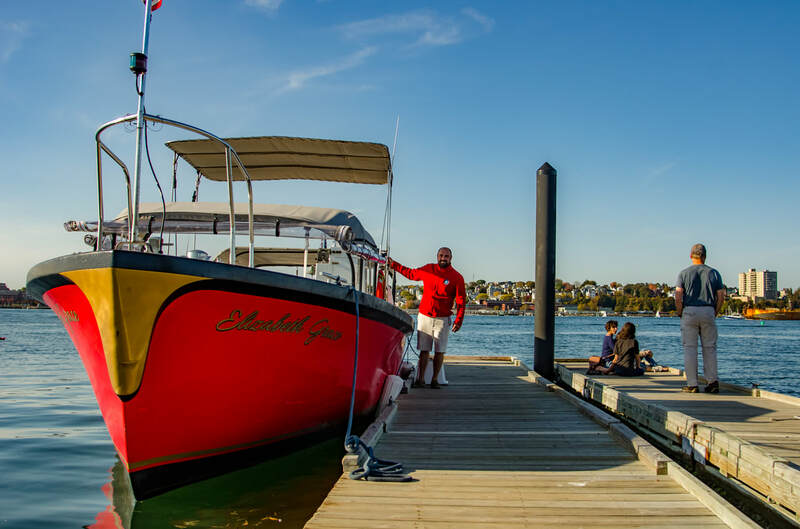 Portland Harbor Water Taxi is getting ready to launch its second year in Casco Bay. We currently operate the Elizabeth Grace which is a 33 foot Willard that was built as a passenger launch for the military. It is inspected by the USCG to carry up to 37 passengers in Casco Bay. 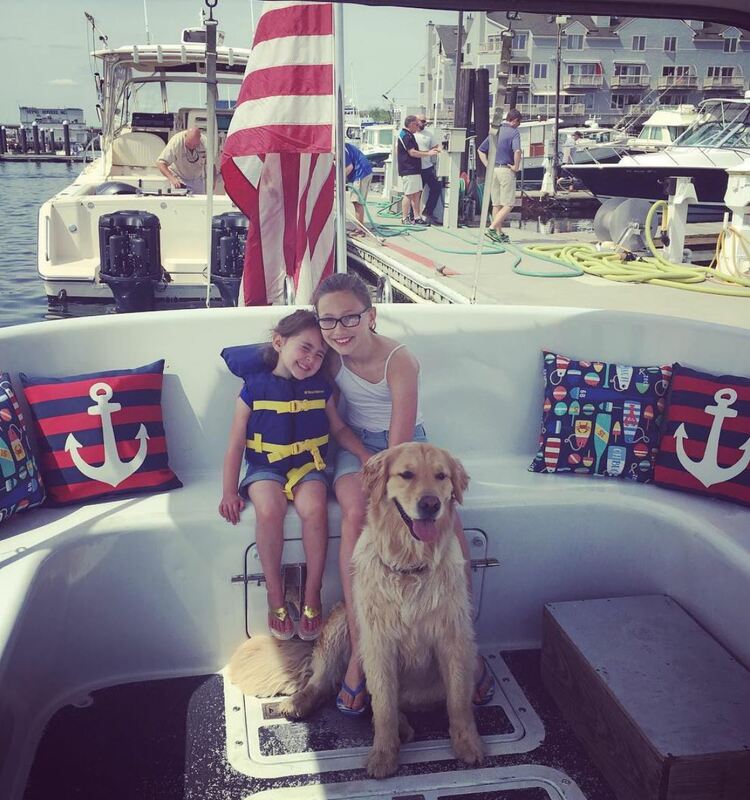 This vessel is used to transport passengers for Historic Harbor Tours and private charters.